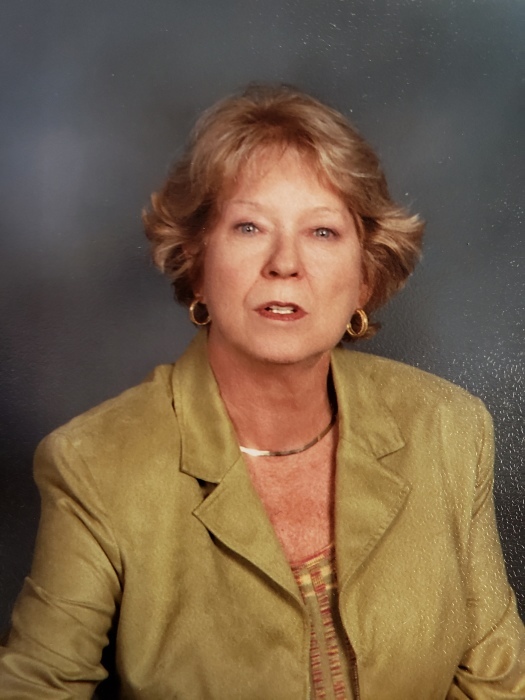 Margie Pauline Ward Dameron, 73, passed away on Thursday, April 4, 2019 at home. She was born October 2, 1945 in Gaston County to the late Paul Wesley and Lela Margie Scruggs Ward. Left to cherish her memories are her son Mark Bridges and wife Leslie of Bessemer City; step-daughter Renee Moss and husband Ed of Lincolnton; sister, Rita Ward of Gastonia; brothers Wesley Ward of Shallotte, Jerry Ward of Gastonia, Jimmy Ward; granddaughters Sarah Bridges and Leah Bridges both of Bessemer City; grandson Trip Moss of Lincolnton. Her funeral service will be held at 2:00 p.m. Monday, April 8, 2019 at Sisk-Butler Funeral & Cremation Services with Rev. Tim Setzer officiating. Her family will receive friends from 1:00 to 2:00 pm Monday, April 8, 2019 at the funeral home prior to the service. Interment will follow at Bessemer City Memorial Cemetery.